NEIL LENNON has witnessed a shift in mentality during his time at Hibernian and he aims to use Saturday’s trip to Celtic Park to lift it further. 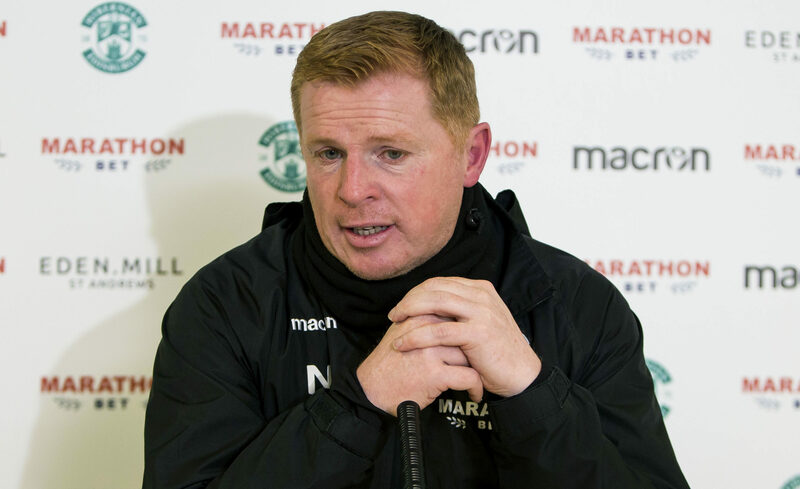 Second-placed Hibs travel to Glasgow one point above the Ladbrokes Scottish Premiership champions but Lennon is reading little into the early league table. However, he wants his players to reach a point where they can win at Parkhead and not even feel the need to celebrate. Lennon, who took over after the club’s 2016 William Hill Scottish Cup win, said: “We have performed very well but that’s in the past. Tomorrow is a different day, different circumstances. But the mentality of the team has pleased me a lot over the past couple of years. Hibs have the best home record in the league in 2018 and a result at Celtic Park would further increase his side’s confidence levels. “Of course, yes, but for a short period of time,” Lennon said. “If we go there and get a positive result, we will take it and move on. We are not going to dwell on it or celebrate it for a week, like we used to do. “We want to be in that position where we go to the big clubs and perform and get positive results and we come away and go: ‘Good job, on to the next game’. “That’s all it is, it’s very early in the season yet and for me the league hasn’t really taken shape and probably won’t do for another four or five games. Lennon has urged his team to relish the challenge but warned against thinking Celtic were vulnerable after a slow start to the campaign by their standards, especially after they won 6-0 in Perth before the international break. “They didn’t look in trouble last time out when I watched them against St Johnstone,” the Hibs head coach said. “They were devastating and that’s what they can do to you.